Thank you for donating to The Samaritans of Rhode Island. 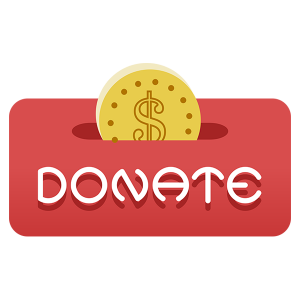 Our online donations are processed via PayPal. 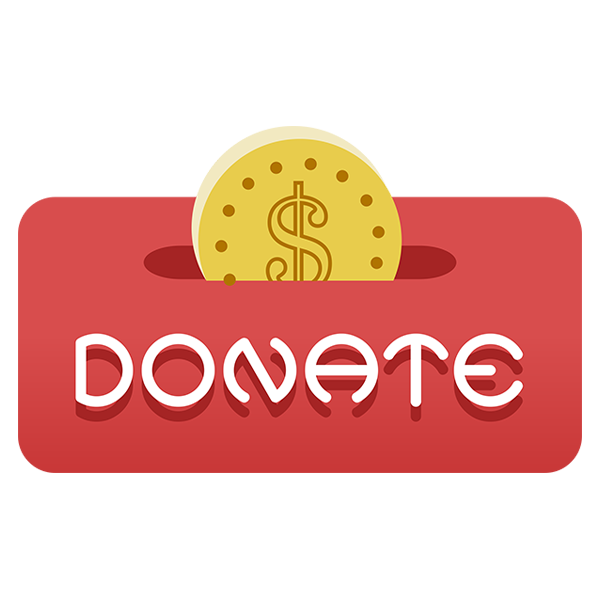 Once you enter the amount you wish to donate above click the purple Donate button. The next screen will include a View Cart link to proceed to checkout. You will receive an email receipt once your donation transaction has been completed.